The U.S. Ski & Snowboard Hall of Fame and Museum is located in the City of Ishpeming in the Upper Peninsula of Michigan, the birthplace of organized skiing in the United States. News and information about the sport of ski jumping in the USA, and about American jumpers in regional, national, and international competition. Located on Highway 41 in Ishpeming, Michigan. Jasper Ridge Brewery, Ace Hardware, Cinema 5, and more! 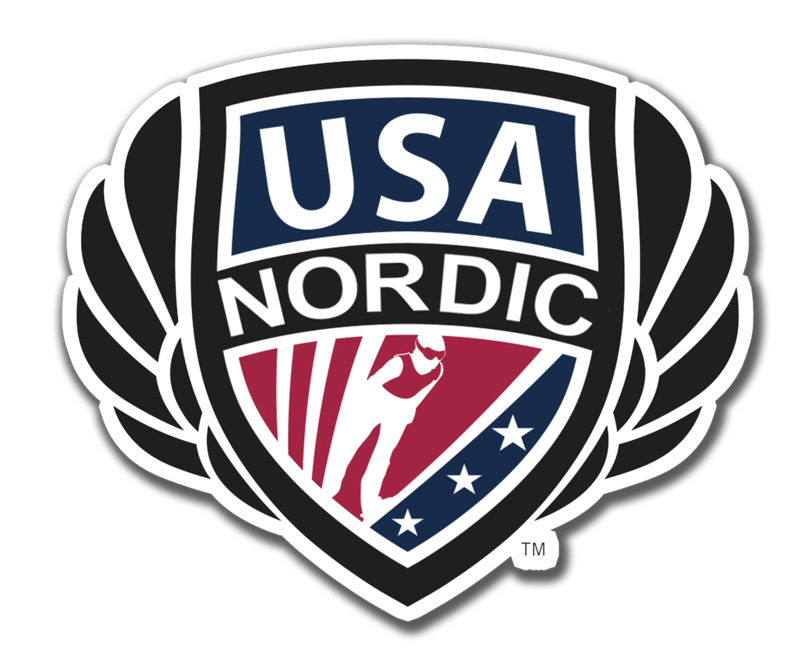 promote and develop the Nordic disciplines of Ski Jumping and Nordic Combined in the United States; to assist U.S. athletes in achieving sustained competitive excellence in Olympic, World Championship and other international competitions in the disciplines; and to promote the highest standards of sportsmanship, equality, fair play, and good will between individuals of all nations through competition in our sports. Superiorland Ski Club is open to all youth in Marquette County. Ski Cats ages 5-10, Adventure Club 11-18 (recreational), Prep Team 11-18 (competitive).